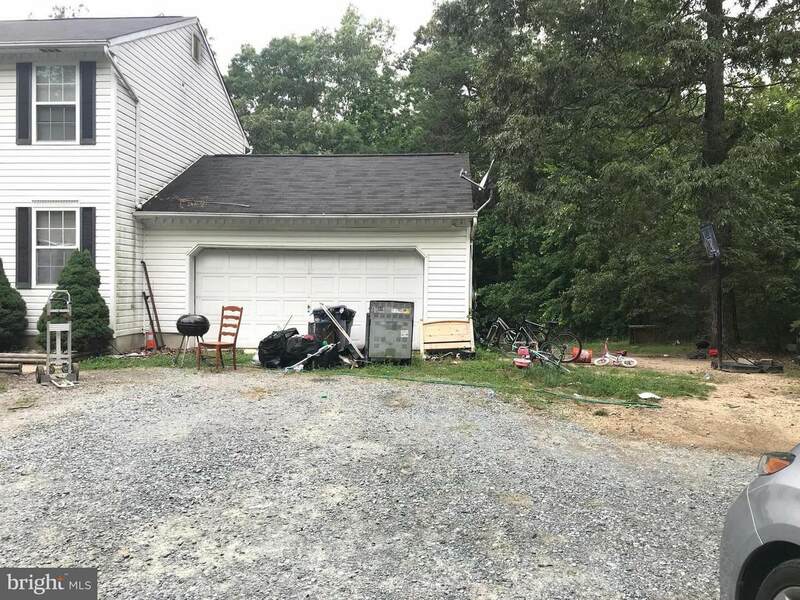 Home has had damage to the kitchen from grease fire, unknown extend of full damage, buyer will require Cash/private purchase or rehab loan only. Home sale will be professionally negotiated by Miliman & Steinberg, LLC. Sold Strictly AS-IS, Seller Makes No Repairs. 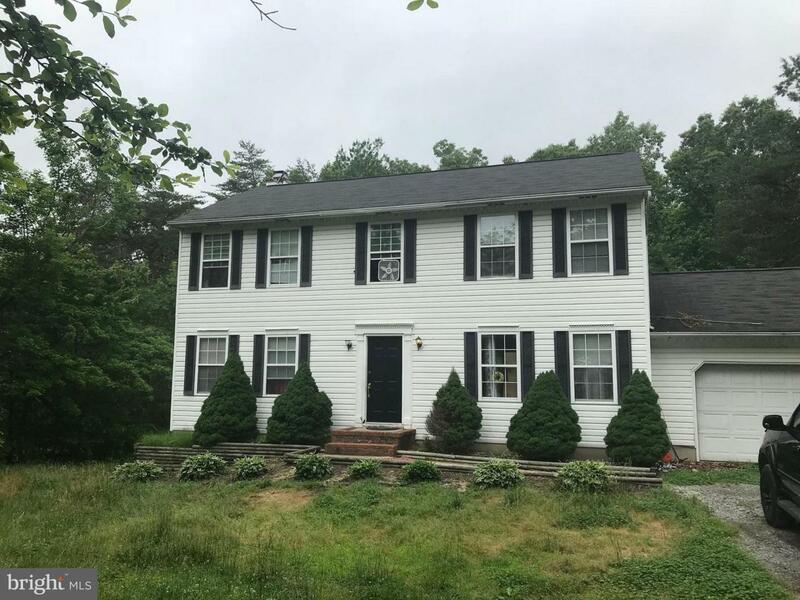 This property has great bones; and a convenient location in Prince Frederick with no HOA, on over 1 acres of land. 3 Bedrooms upstairs along with an "office" that could potentially be turned into a 4th bedroom. 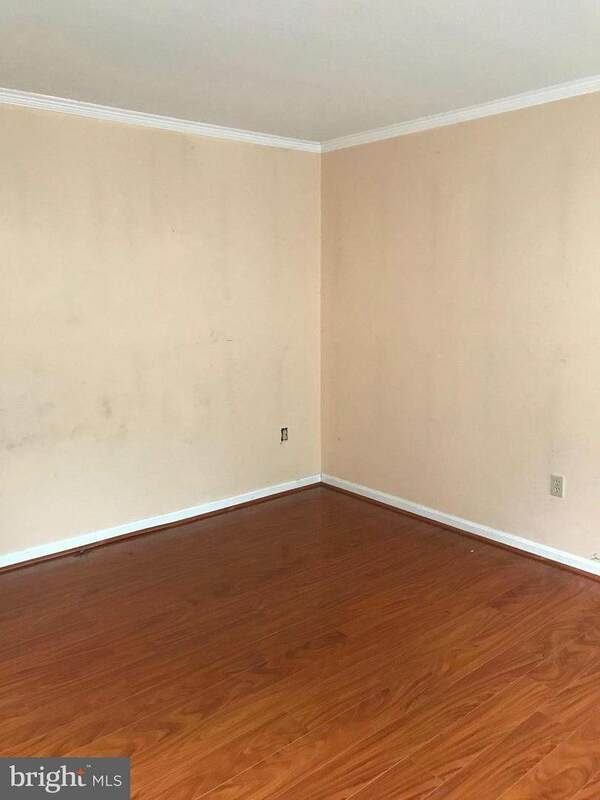 Master has en-suite, large walk-in closet with Cathedral ceiling. Come take a look! Strictly sold as-is. 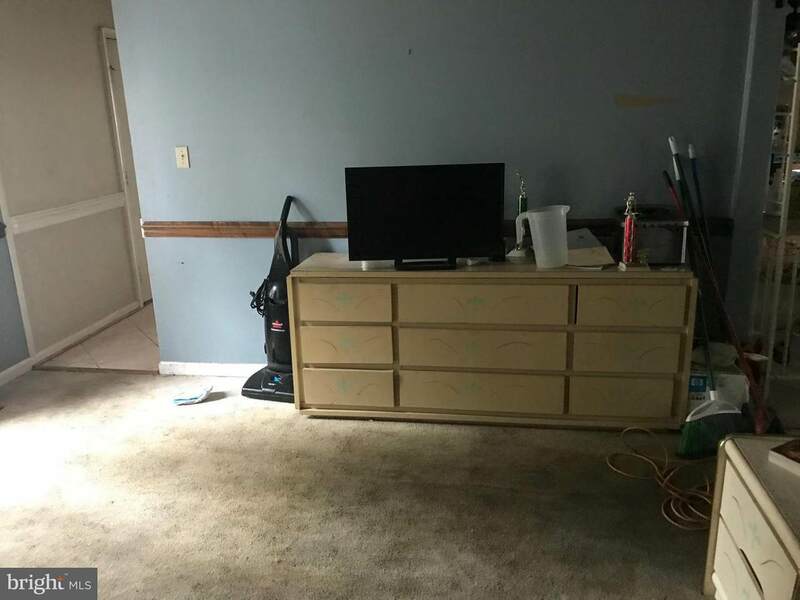 Excuse the Mess, personal items will not be removed. Utilities are NOT on.